Get your photos off your device and onto the page. You and your photos deserve it. After all that planning, the expense, and those memories, will your photos sit on your computer? 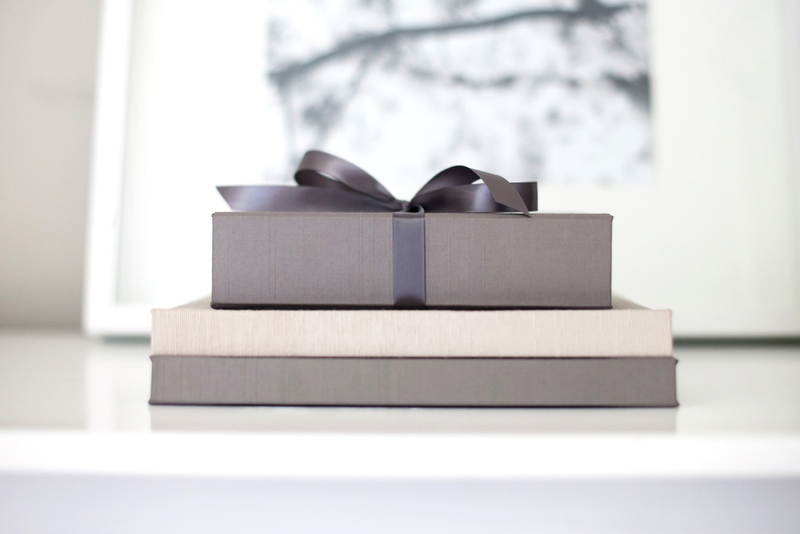 Make them tangible in an heirloom wedding album or book. Your kids and their kids...and their kids will thank you. Featured in Salt Lake/Park City Bride & Groom Magazine!